PAOK said that Egyptian midfielder Mahmoud Abdul-Razek 'Shikabala' will remain at the club till the end of his contract in 2009, according to an official letter from The Greek FA to its Egyptian counterpart. Shikabala signed for Zamalek and the Cairo side claim that they are set to receive his transfer license before the end of January. But PAOK insisted that the international winger is not for sale and confirmed their intentions through the letter. 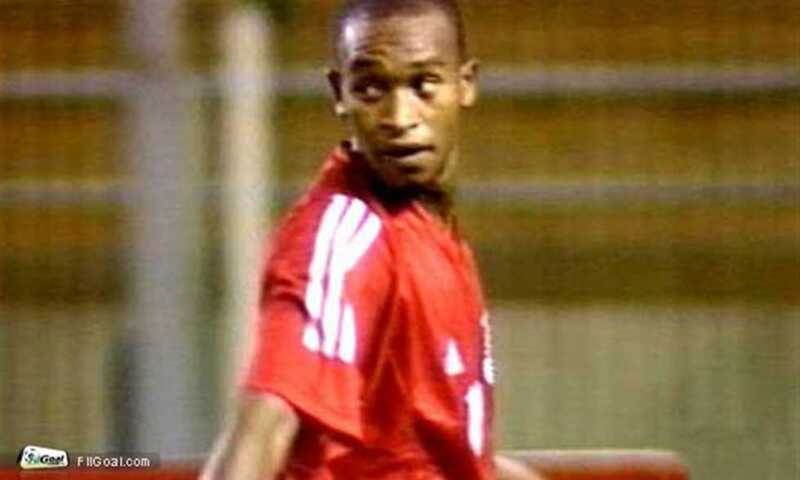 The 21-year-old Shikabala is in Egypt after being drafted in the army. He was linked with a move to either Ahli or Zamalek but he preferred to join his old club. After announcing a loan move till the end of the season and pausing for photographers with the white shirt, PAOK released a statement saying that they haven't reached any agreements with Zamalek. They also decided to suspend the player till he shows up in Greece.